I am so excited to have interviewed pastor, consultant, and speaker, Rev. 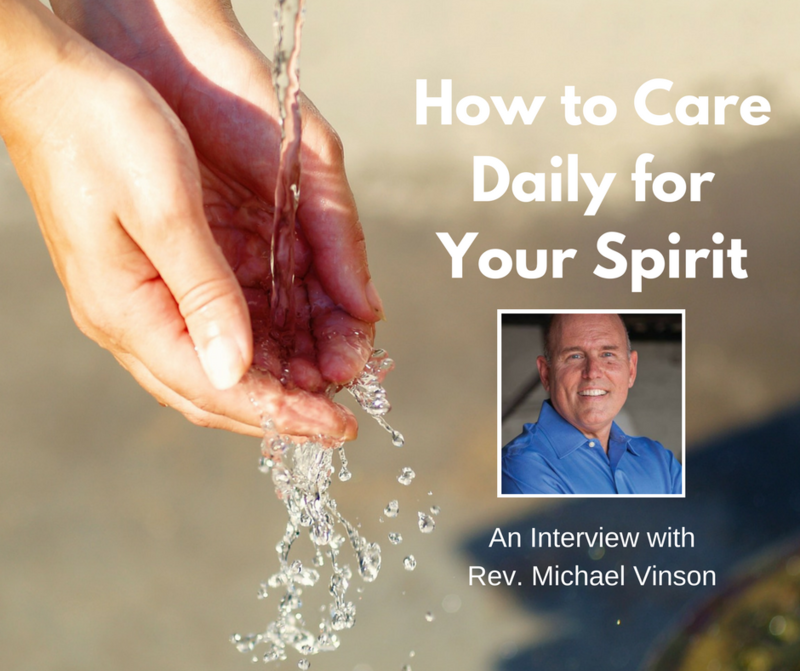 Michael Vinson on a presentation he had originally present as a keynote speaker at Montreat Camp and Conference Center.The topic, maintaining your spiritual health, is something we can all benefit from. 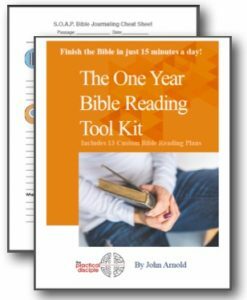 How can you responsibly pick an accurate bible translation with literally hundreds of english language translations out there? 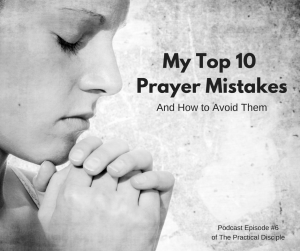 This post will give you a better grip on how to make an informed decision. 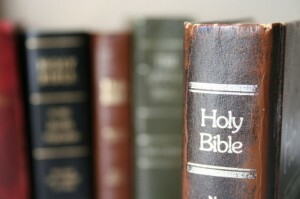 Periodically, someone asks me, “What is the best Bible?”, particularly, if someone is new to Bible reading. 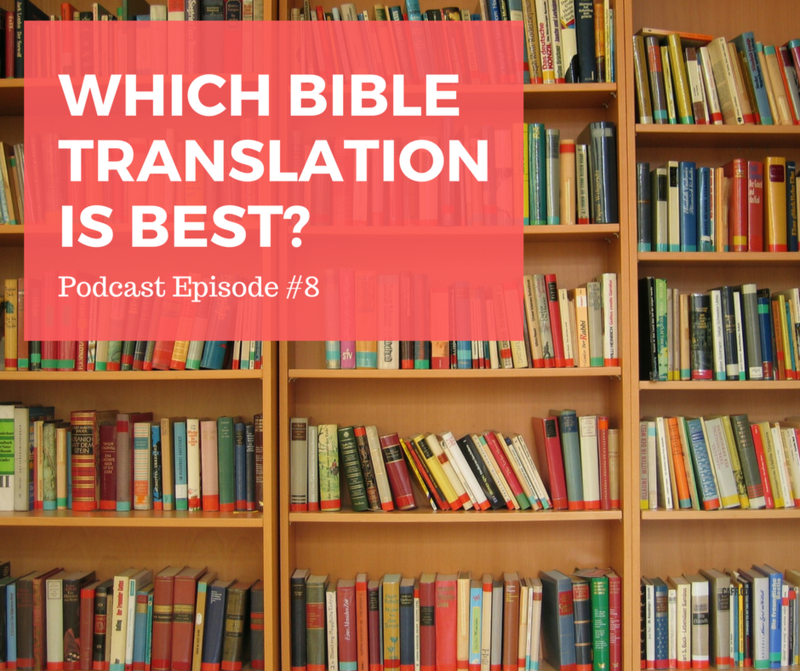 Usually, what he or she is actually asking is which translation is best. 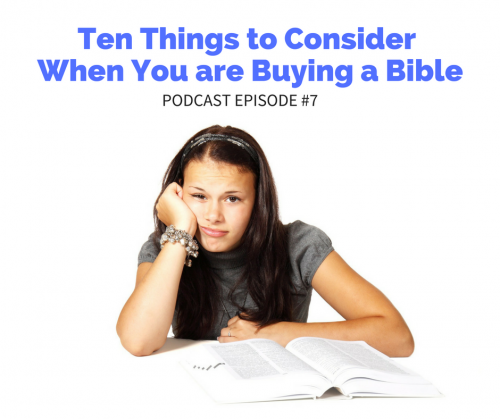 Translation is only one of multiple considerations though to keep in mind as you purchase a Bible. 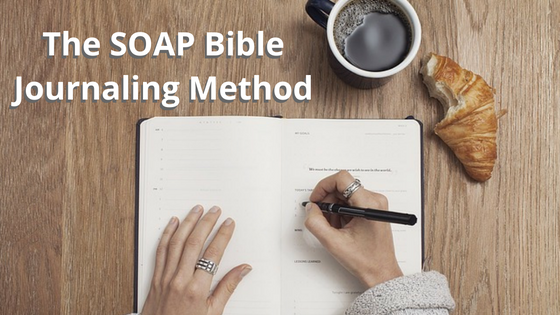 Here are some other features that make for an extremely functional devotional/study Bible. I’ll deal with translation in a separate post.